Please don't order this unless you've been given a quote. 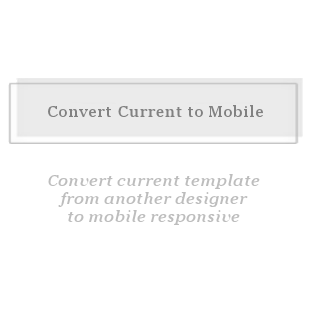 This is to convert your current template to be mobile responsive if your template designer does NOT offer this service. You will also need to have the designer's permission to allow someone else to convert the template.